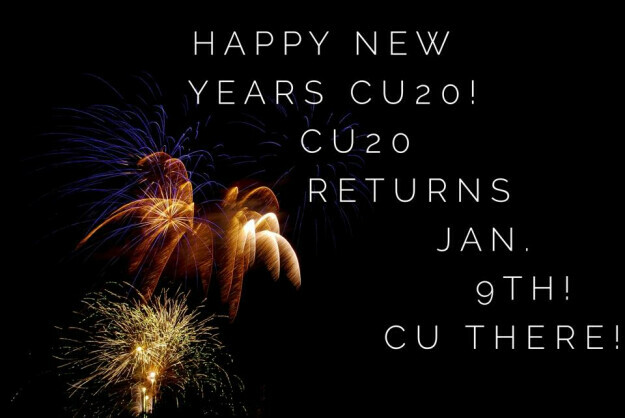 CU20 will not be meeting this week. For students and non-students; a time of praise and worship led by other young adults, followed by an interactive Bible study with discussion, and some time for prayer in small groups. Meetings are Wednesdays at 7:15 pm in the church basement. For more information about this group see our CU20 page.